Good access to airport. Clean rooms. Spacious rooms. Friendly atmosphere. 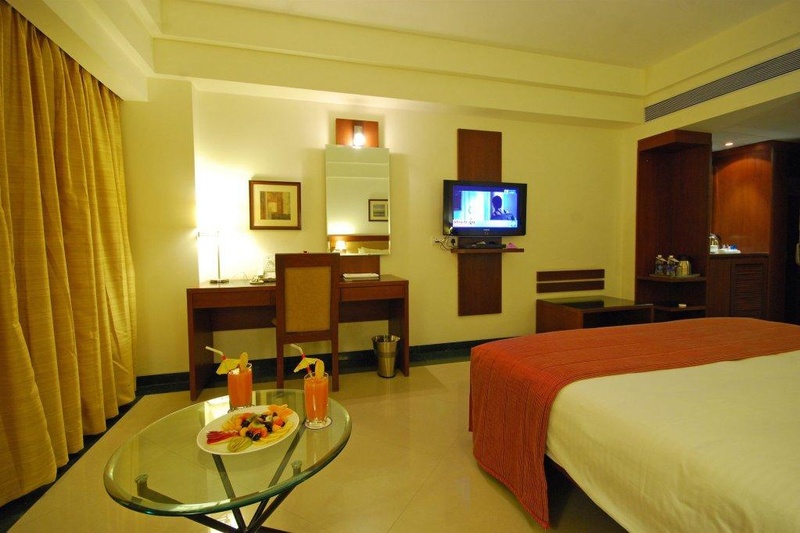 Park Ornate has tastefully decorated and well equipped rooms. 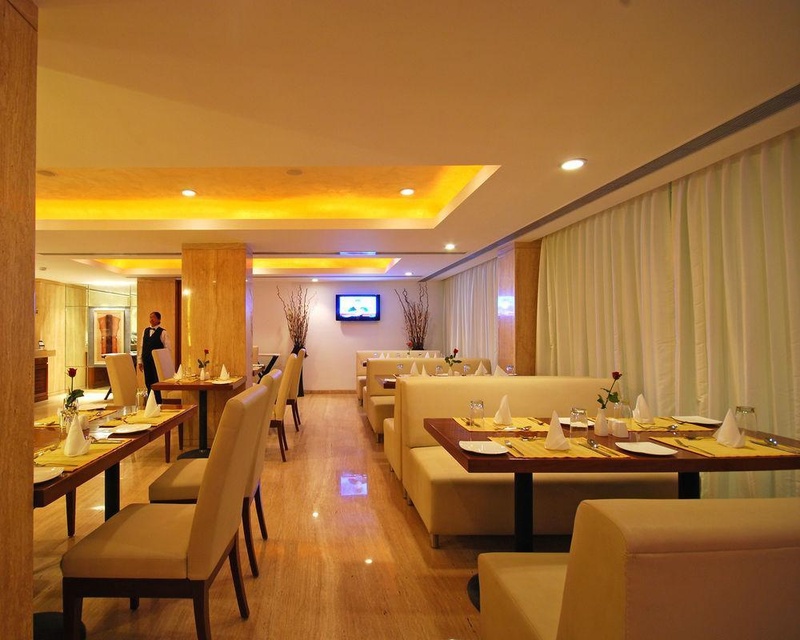 The hotel is situated on Pune - Nagar Road, just a few minutes away from Pune Airport and the Railway station. 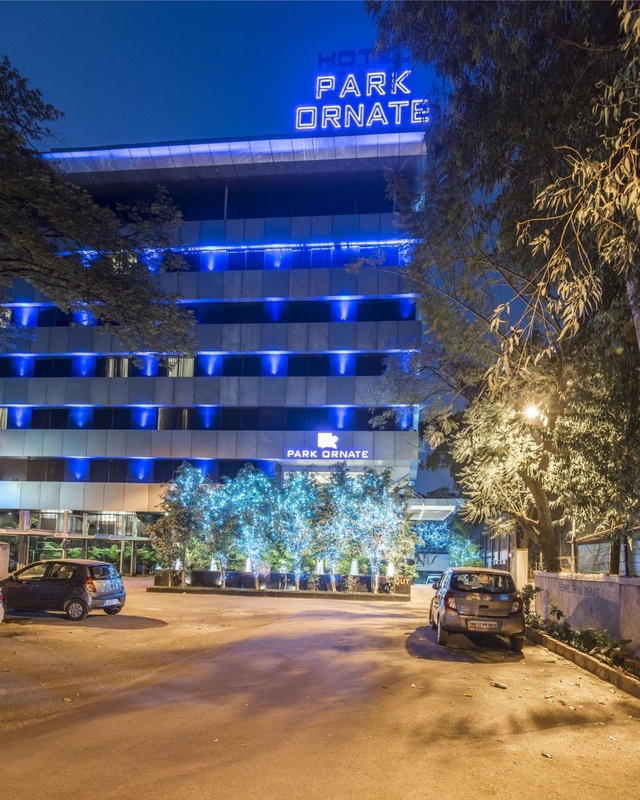 It is at a stone throws distance from the happening Koregaon Park and M.G Road areas. It is also at a comfortable distance from the I.T. Hubs and other important business venues. Airport and malls nearby. Otherwise good place to visit. Great location. Good airport hotel. Close to the airport. Great room. Awesome vibe. Trip was great as it was helpful. Such an amazing entrance lobby. Nice ambience. Breakfast layout was very good. Nice breakfast buffet. Breakfast was good. Neat place,. Neat accomodation. Restaurant was neat. Quiet night's sleep. Amazing rooms. Cozy bed. Quiet night's sleep. No noise pollution. Quiet location. Excellent chef. Hotel staff are very courteous. Great staff. Wi-Fi is excellent. Good connectivity. WiFi slow. No beer. No liquor served here.